Brevity & Wit was asked to develop the branding for Lifestock International, a start-up NGO working to ensure herders and farmers maintain healthier livestock and food supplies through better disease prevention and protection. 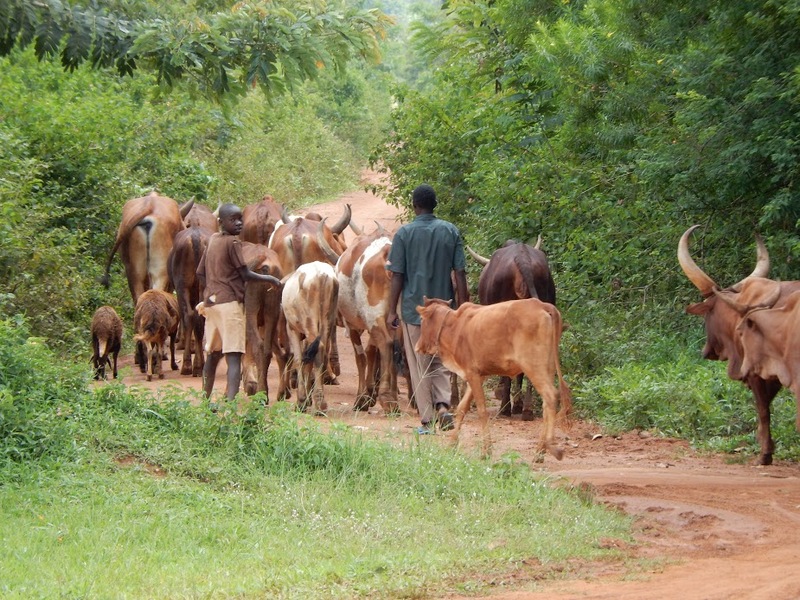 Lifestock International is a non-profit organization dedicated to improving the livelihoods of livestock holders in developing countries. The founders, while highly skilled and accomplished veterinary epidemiologists, have no previous experience with nonprofit communications or branding. They are seeking to create an innovative, grassroots organization that is a thought leader among veterinary students and policy-makers in animal and livestock health. Their intended beneficiaries are small holders in Africa. Create a brand that conveys innovation and grassroots focus, and develop a communications strategy that works with the organization’s limited budget. Because of Brevity & Wit’s diverse cadre of consultants, we were able to create a highly modern-looking brand that the client loved and build a basic website that would allow the organization to start building its reputation in front of potential funders. We first interviewed Lifestock International’s founders to understand what words and feelings they wanted associated with Lifestock. The founders were keen to use a stylized image of cattle, chicken, and/or pigs, but it was equally important that the animals didn’t look too anthropomorphic since Lifestock was working with herders and farmers who raised animals for food. Our master graphic designer then presented the founders with three design options in black and white. We sought client feedback and iterated upon the design. Then we presented them a final image with a branding palette. This logo and branding palette was handed off to our experienced Web developers to develop a simple WordPress site that would make it easier for potential grant-makers to find information on Lifestock and the staff. It is also being positioned to help the founders develop their reputation as thought leaders. The website is currently in development and should be live at lifestock.org by May 2017. The client loved our concept, as well as the experience of working with our talented staff. Plus, we were able to meet their needs at an affordable rate. We have now been asked to continue working with them to develop a way of communicating their highly technical information to external audiences.